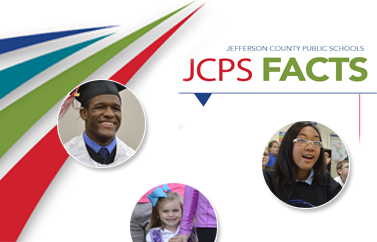 The JCPS Adult and Continuing Education Program fully supports our district's vision and mission by providing community members with the opportunity to increase their educational attainment, thereby empowering them to become stronger parents and role models. The Adult Basic Education Program enables students to upgrade their skills, earn a General Educational Development (GED) credential, and successfully transition to postsecondary education and/or the workplace. Free morning, afternoon, and evening classes are held at sites across Jefferson County. The English as a Second Language (ESL) Program provides free classes for nonnative English speakers who desire to become more proficient in the English language. The Louisville Learns Program offers classes to help individuals expand career skills and/or explore new interests. The program also works with area businesses to customize classes to meet the specific needs of the organization and staff. Are you interested in part-time work as an instructor or instructional assistant with JCPS Adult and Continuing Education? Please visit the JCPS Job List for Adult Education.